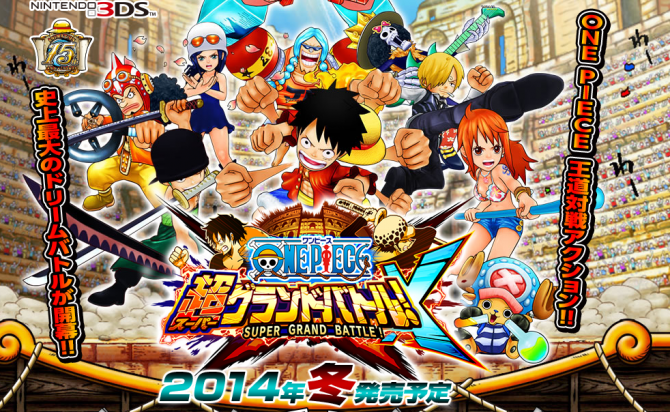 Bandai Namco's One Piece: Super Grand Battle! X game will receive Amiibo support this winter. 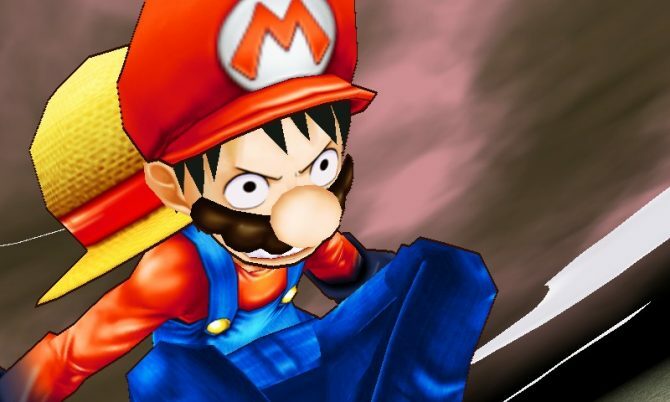 If players have a Mario, Link, Fox or Luigi Amiibo they will notice certain One Piece characters will change into their costume. 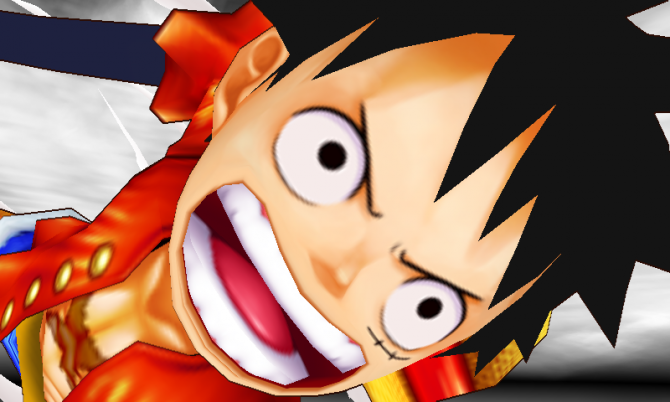 Bandai Namco has released a new five minute trailer for One Piece: Super Grand Battle! X and the trailer goes over the game's features such as combination attacks, special attacks and online mode. 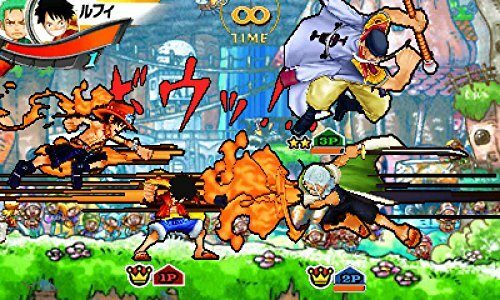 Bandai Namco Games has released an array of colorful screenshots for their upcoming 3DS fighting game, One Piece: Super Grand Battle! X (One Piece: Chō Grand Battle! X). 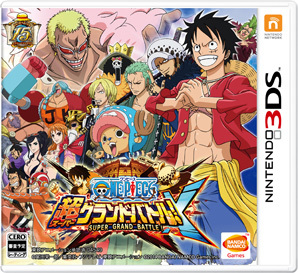 The latest One Piece: Super Grand Battle! X trailer expands on the game's mechanics. The four minute video explains how the support system works, items, combos and more. 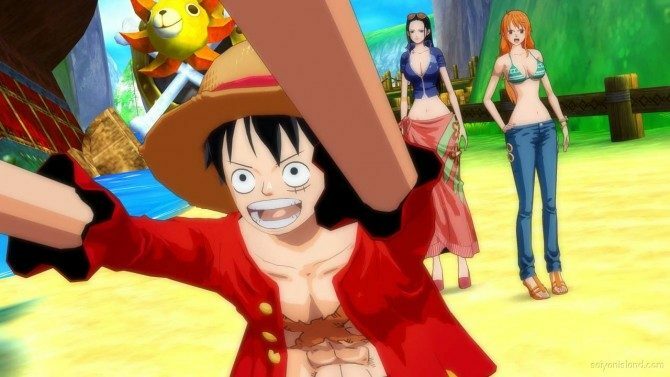 Bandai Namco's upcoming fighting game One Piece: Super Grand Battle! 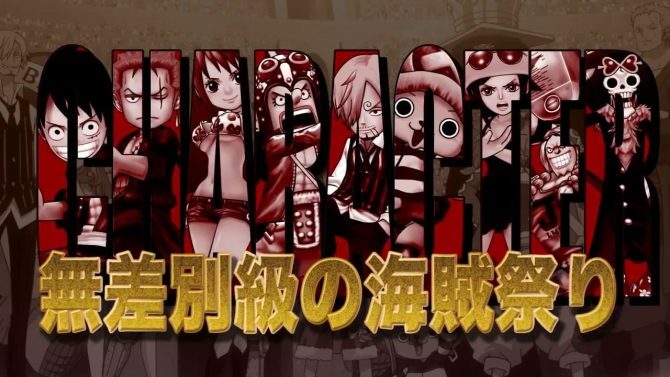 X boxart has been revealed and shows off the whole Straw Hat crew. You'll also notice Doflamingo in the back creeping on the Straw Hat Pirates. 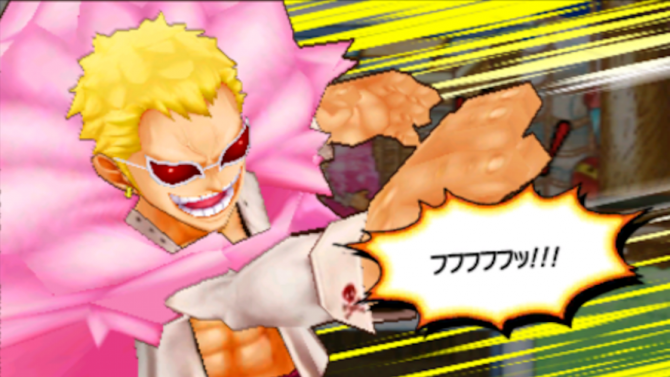 Ganbarion's blog has released new screenshots for the upcoming 3DS title One Piece: Super Grand Battle! X. 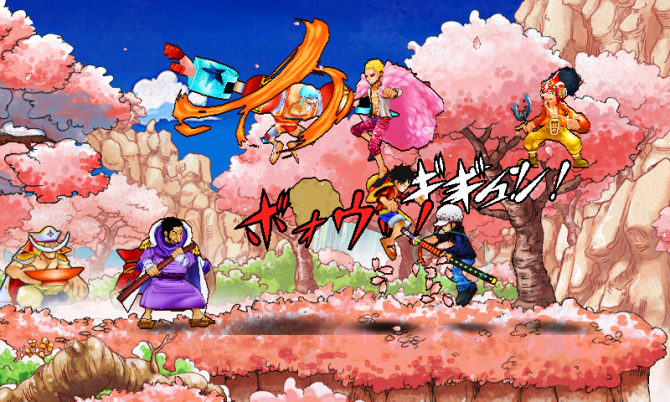 The screenshots show off multiple characters battling on the screen such as Luffy, Franky, Law, Doflamingo and more.